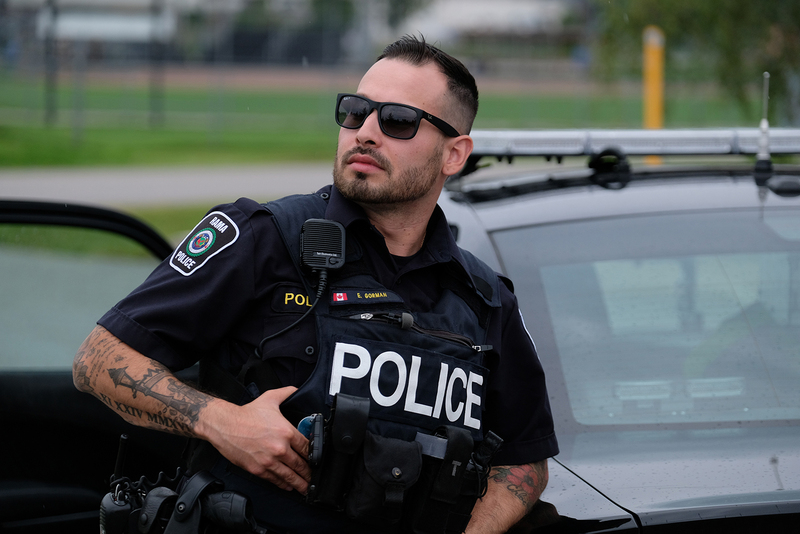 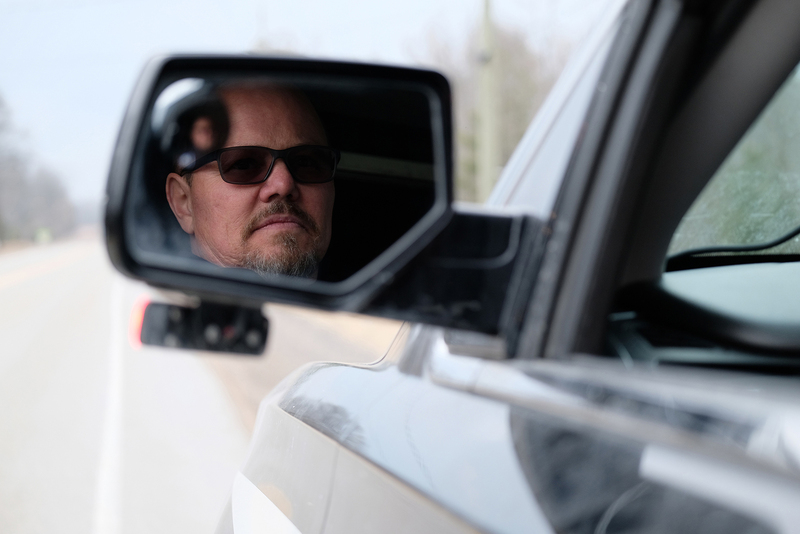 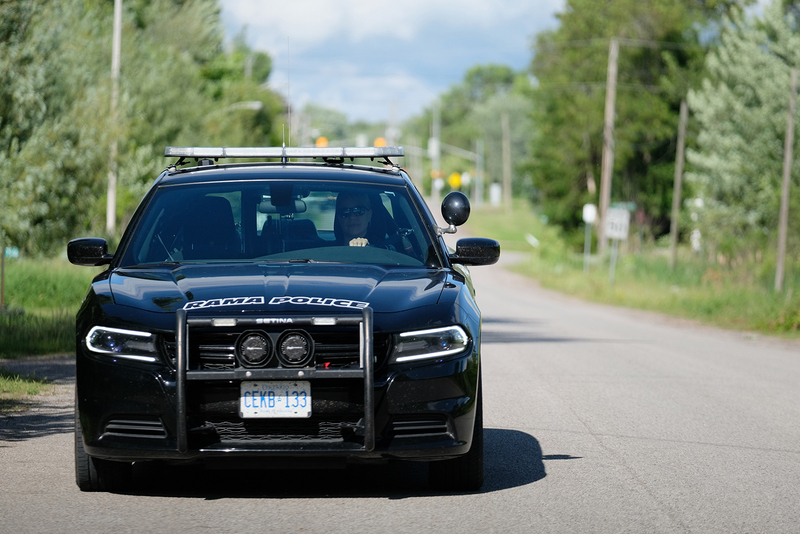 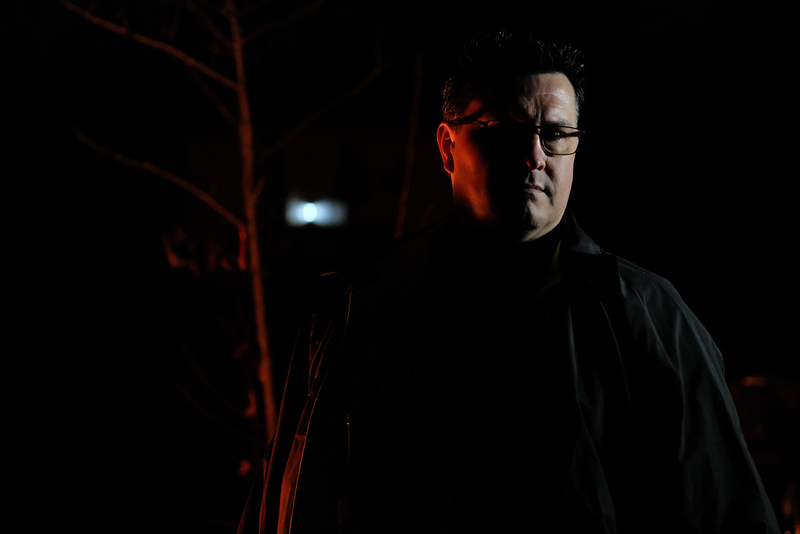 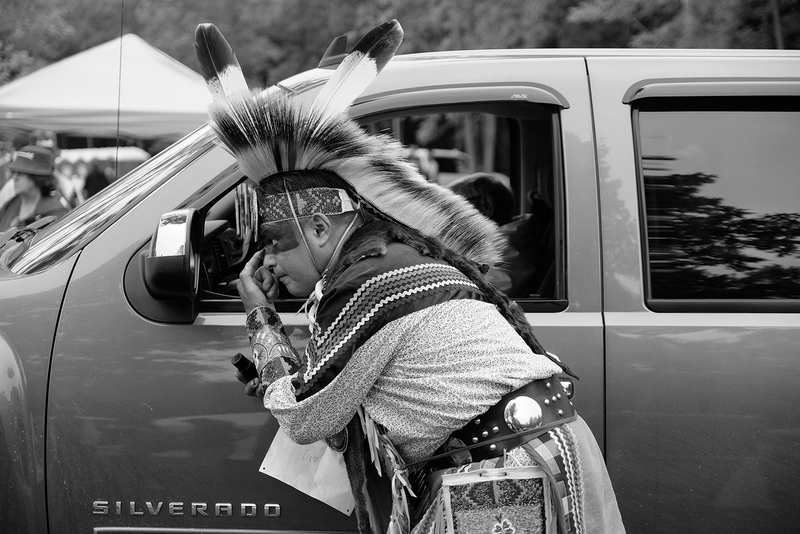 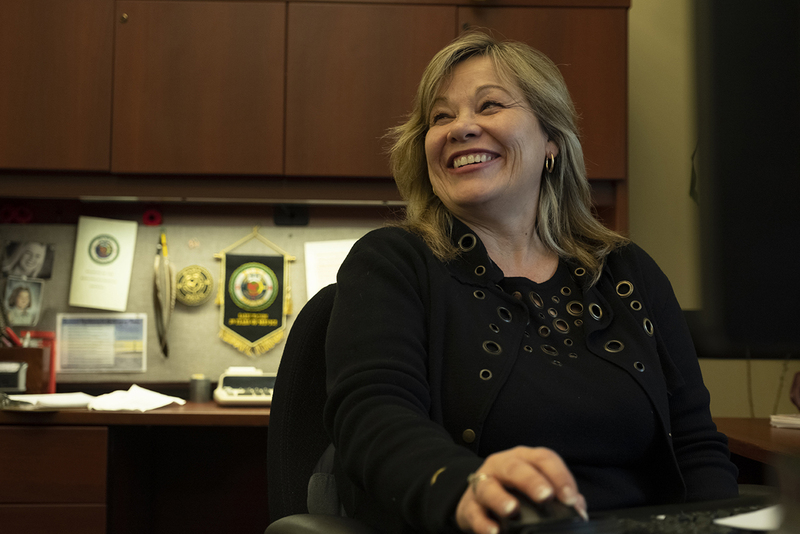 Tribal Police Files Season 2 takes a journey into the Rama Police Service in Rama, Ontario. 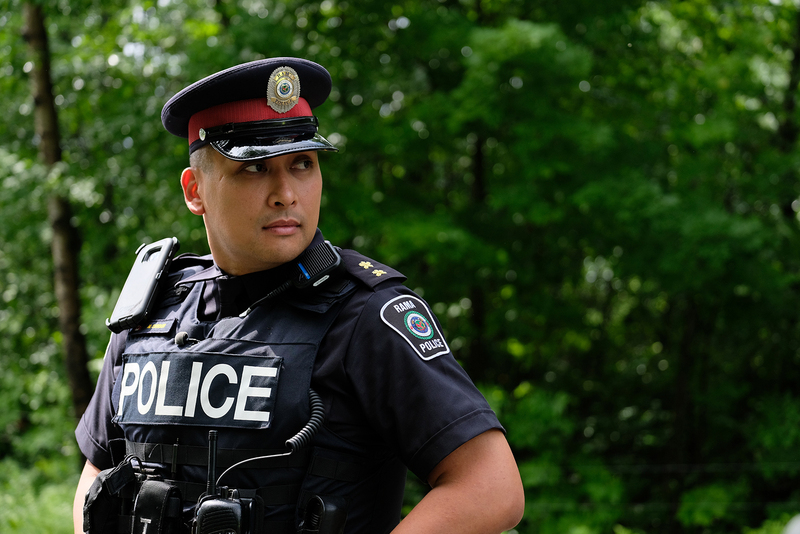 This intense and dramatic television series captures the professional and personal challenges of being a tribal police officer in this community. 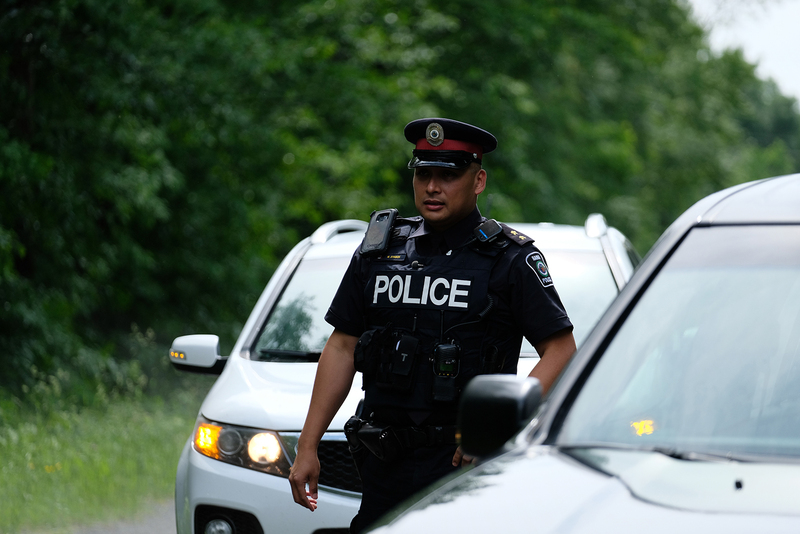 Cameras will follow officers as they respond to calls and investigate files, never knowing what dangers lie ahead. 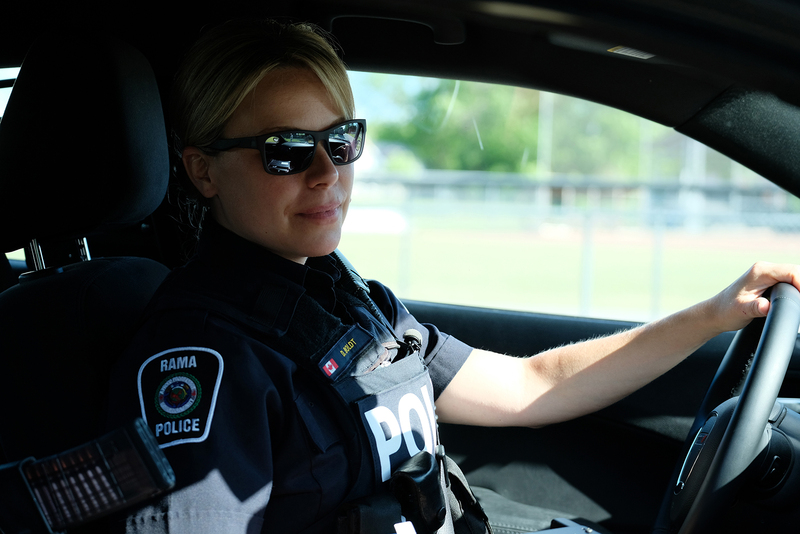 This season will be focussed on the Rama Police Service which will highlight intimate and emotional stories from the perspective of their officers, victims and offenders. 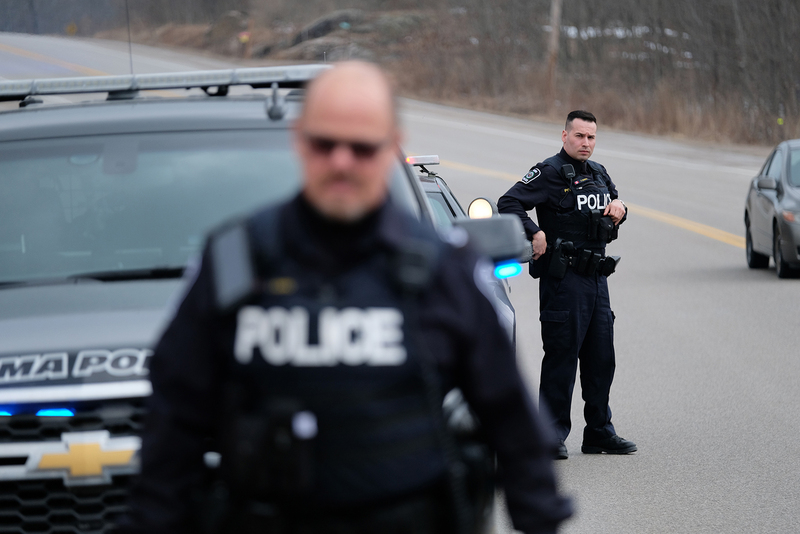 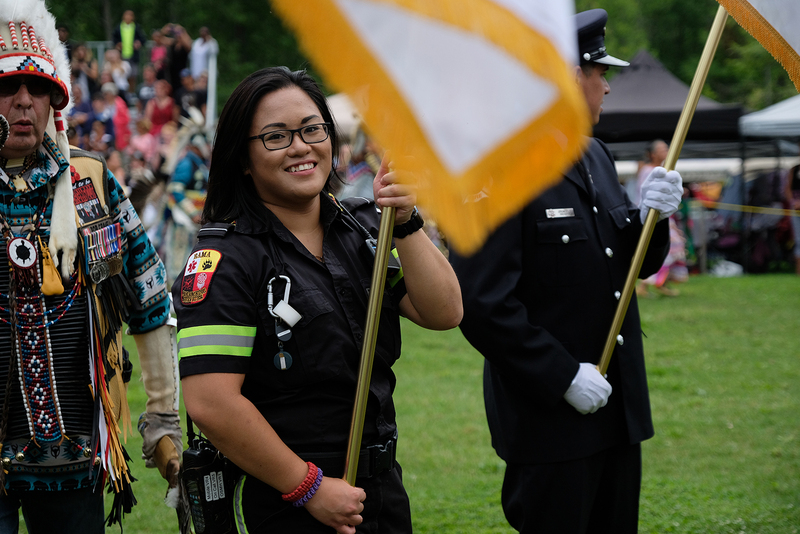 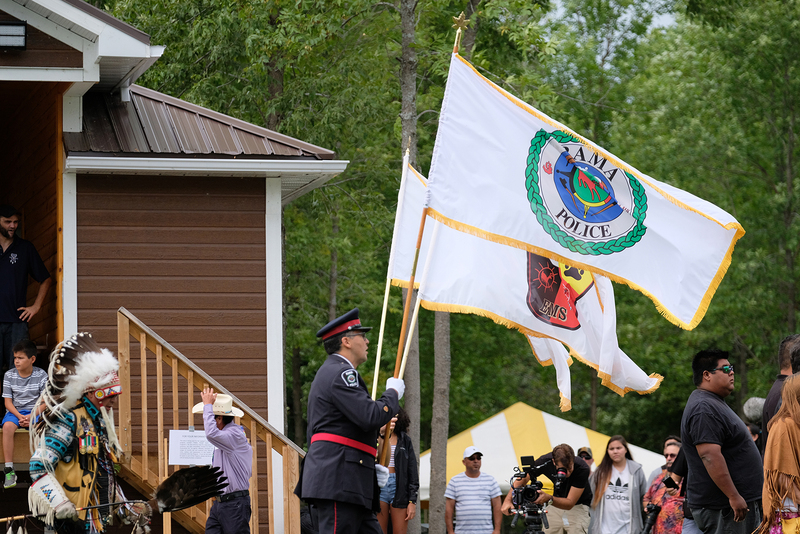 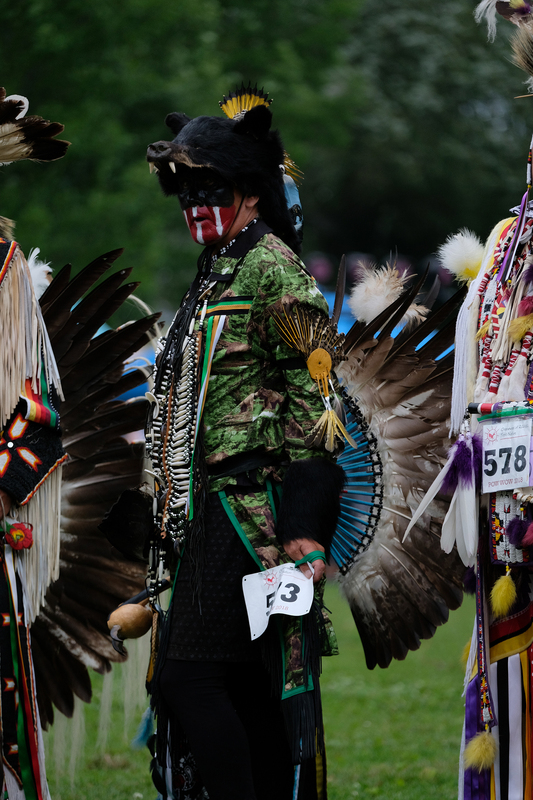 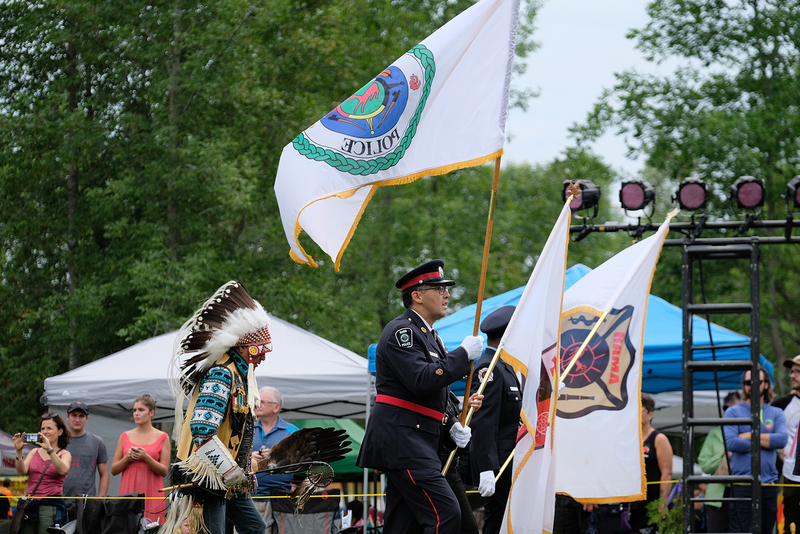 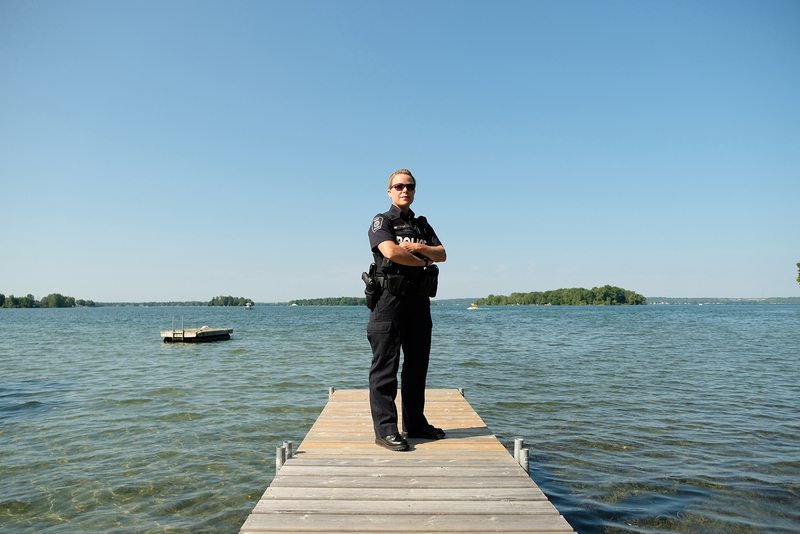 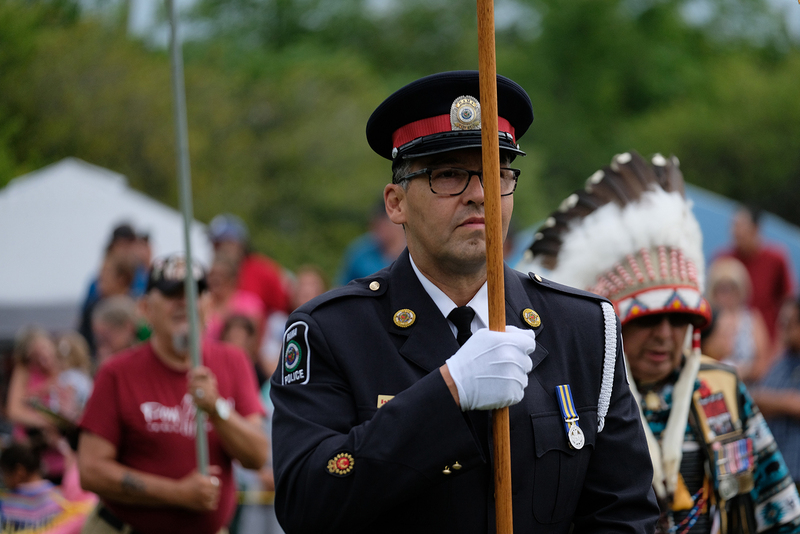 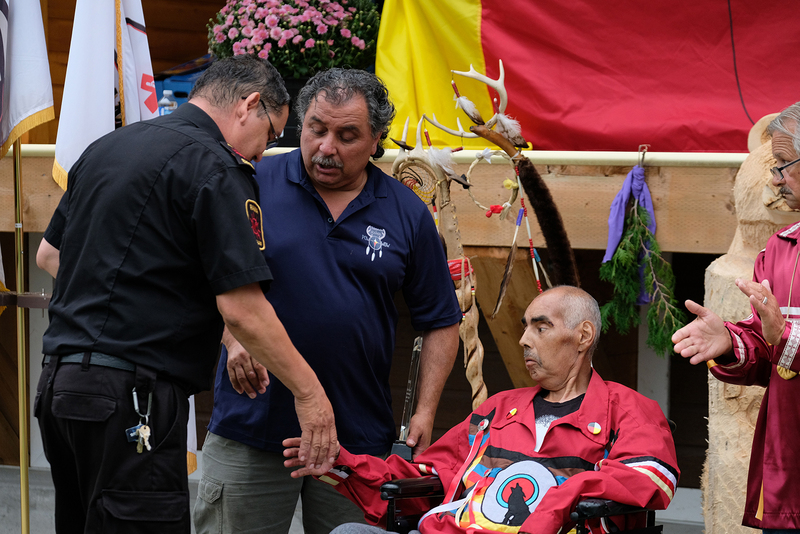 Tribal Police Files serves to recognize the tireless efforts of these police officers in this region and instill pride in the continued healing and strength of this large community near Lake Simcoe and Lake Couchiching. 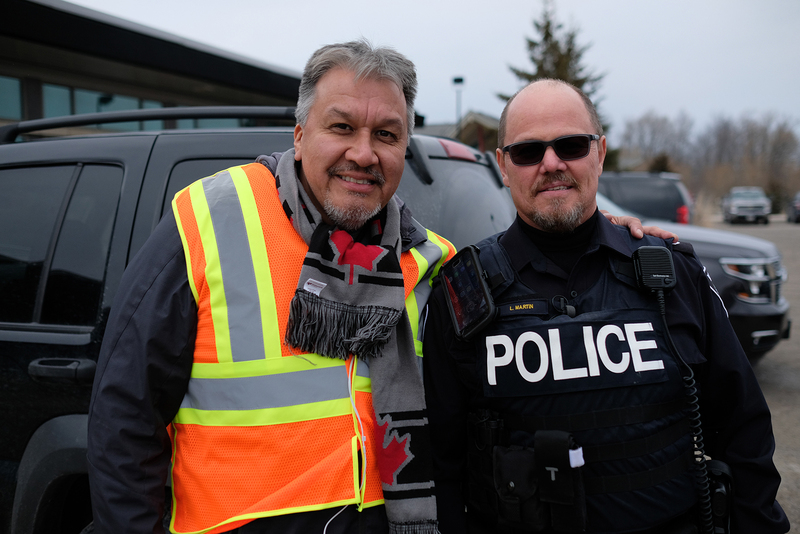 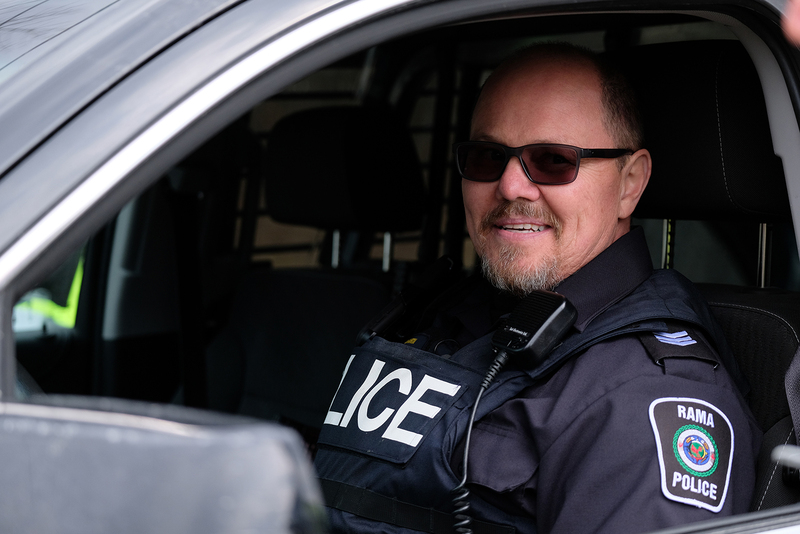 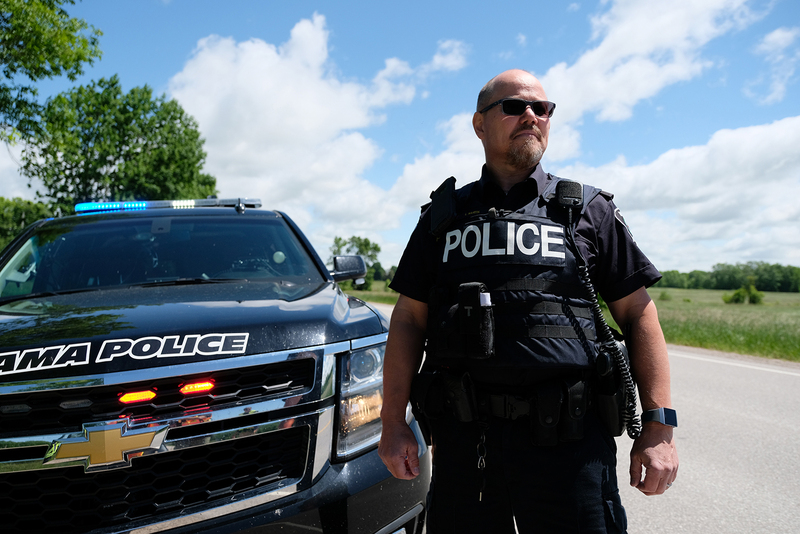 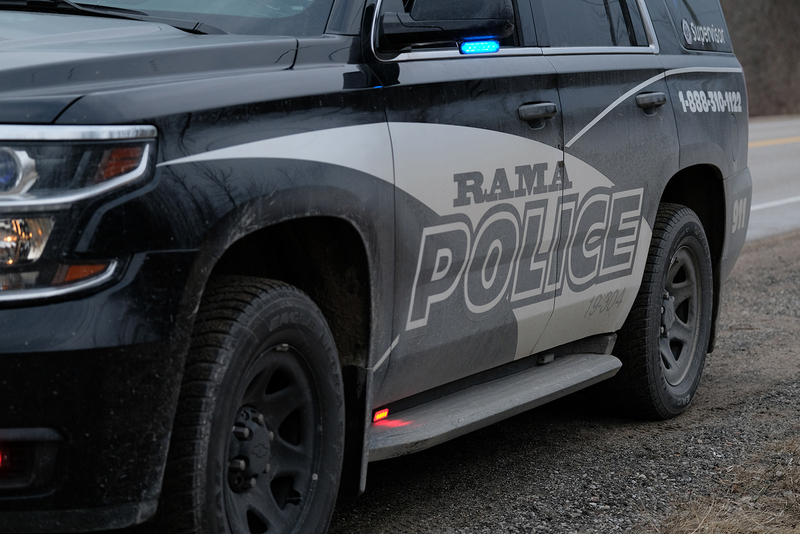 Rama Police Service provides highly trained services, not only to the community of Rama First Nation, but also to transient traffic to and from Casino Rama, while maintaining a strong partnership with various stakeholders in the surrounding area. 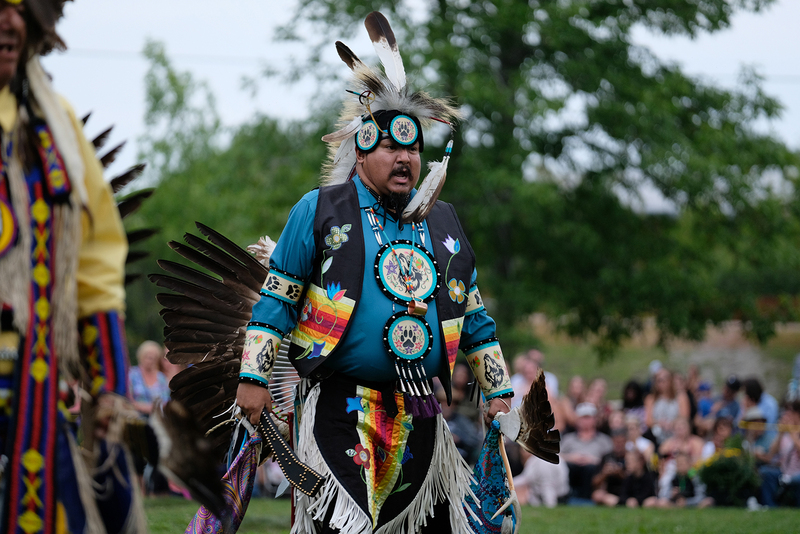 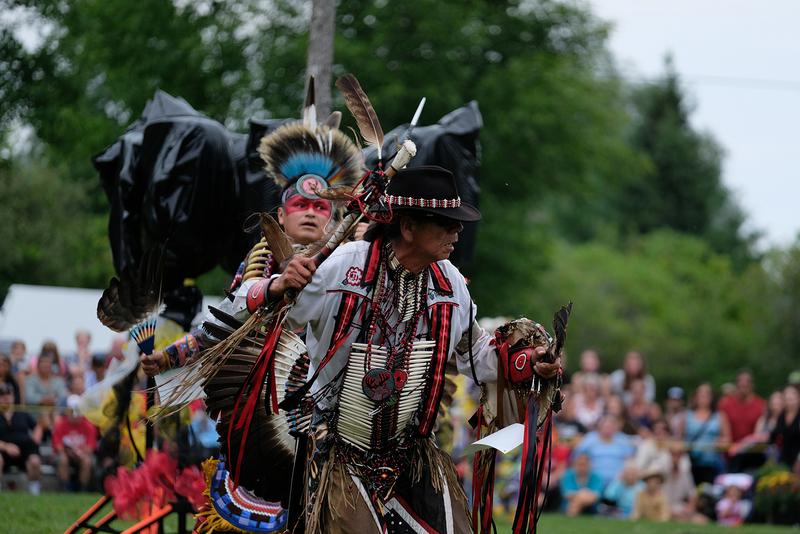 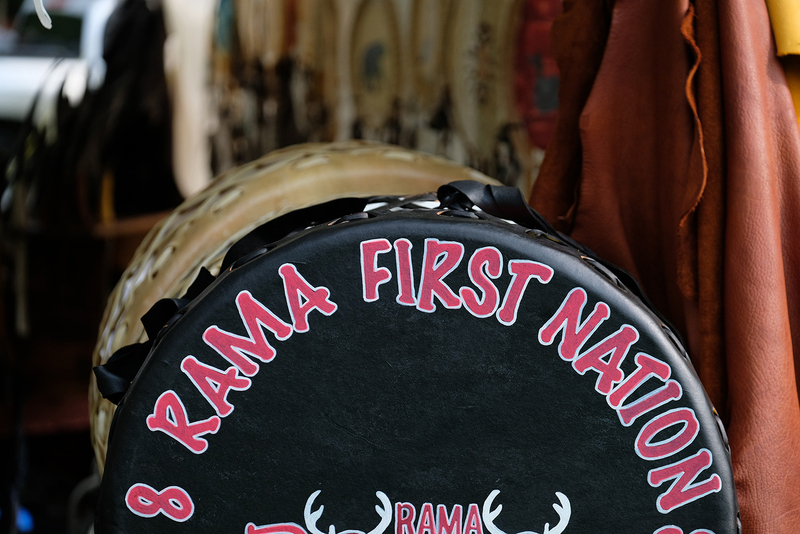 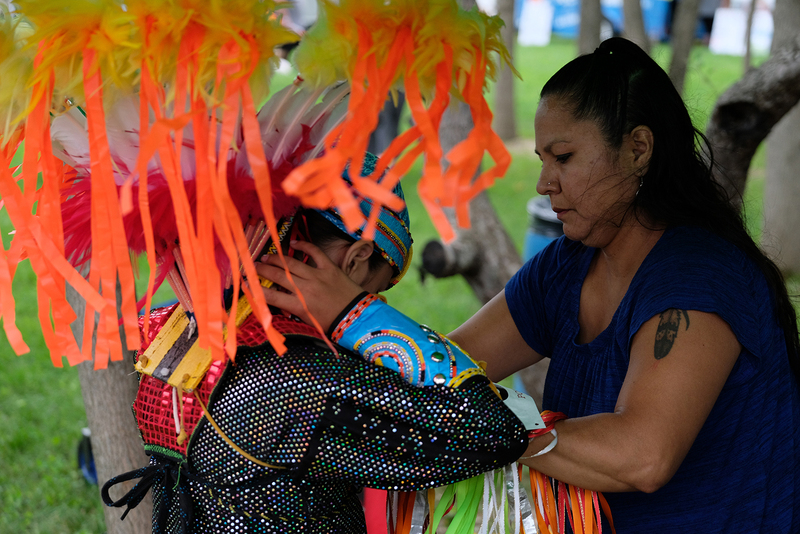 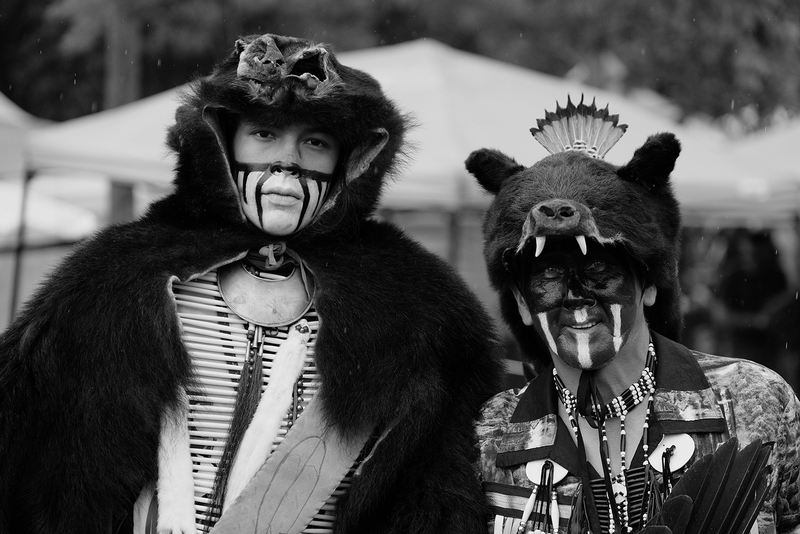 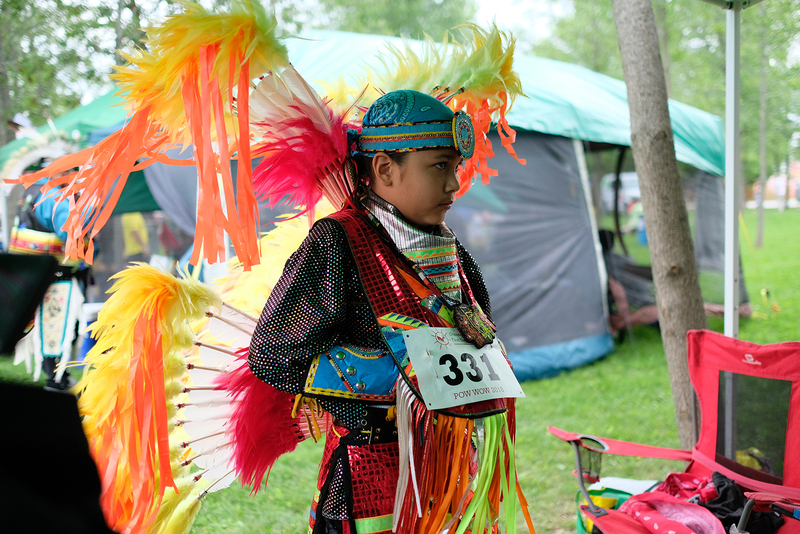 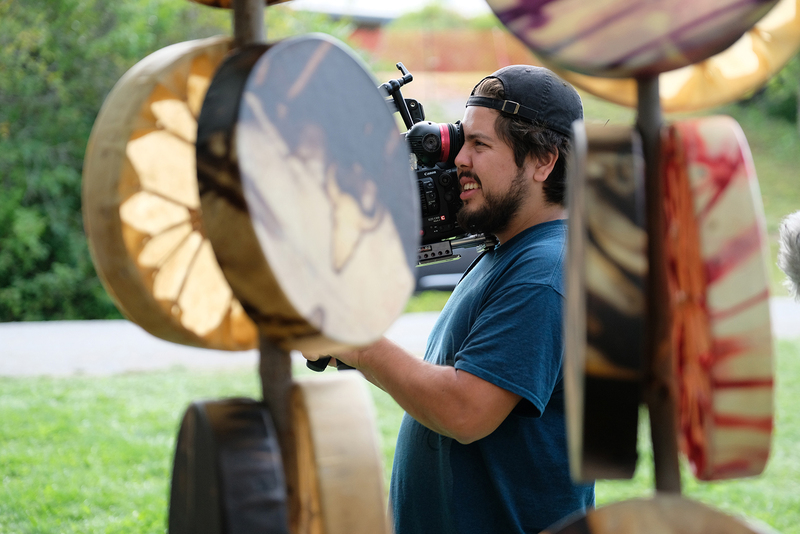 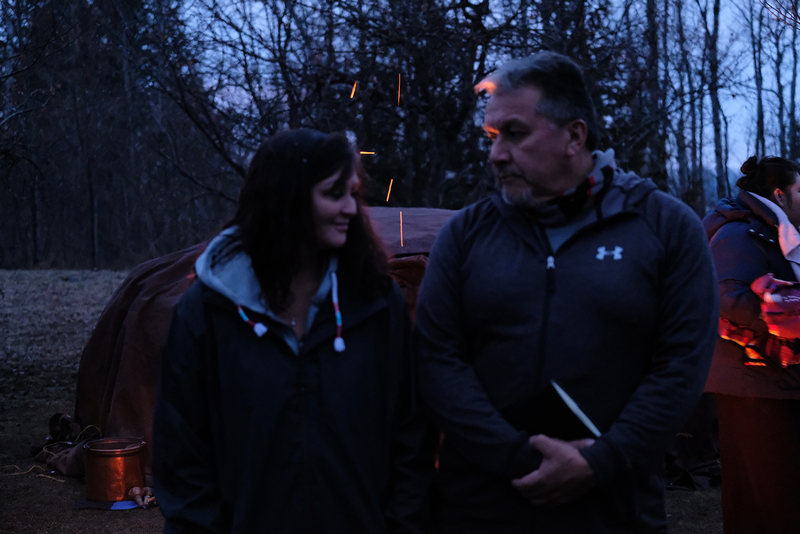 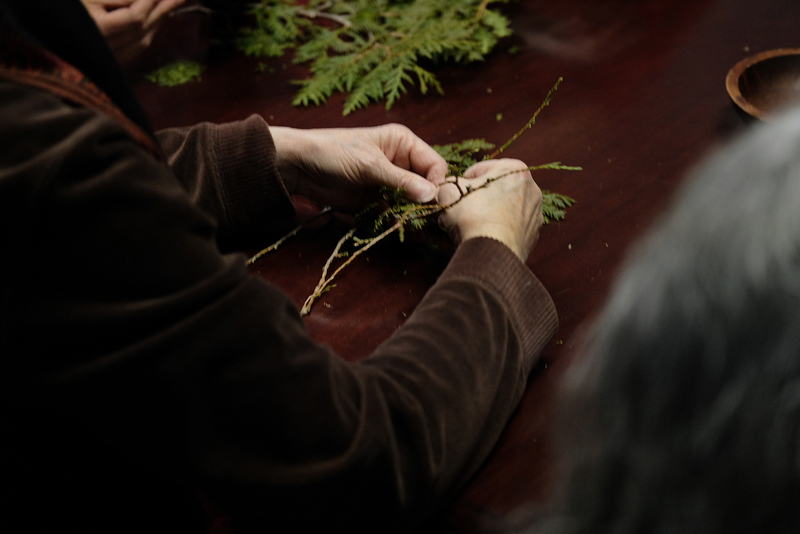 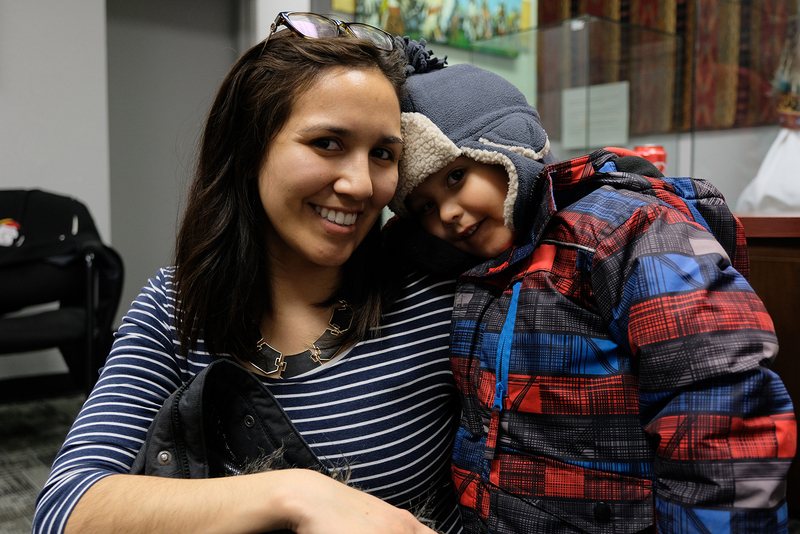 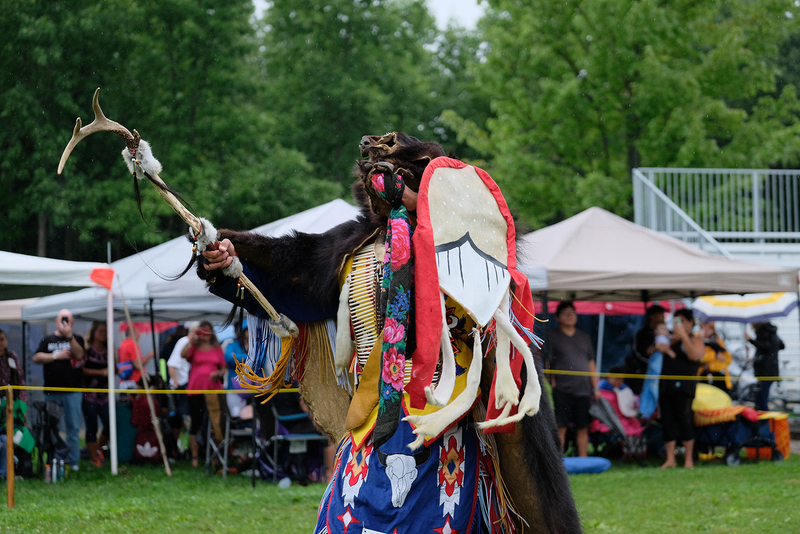 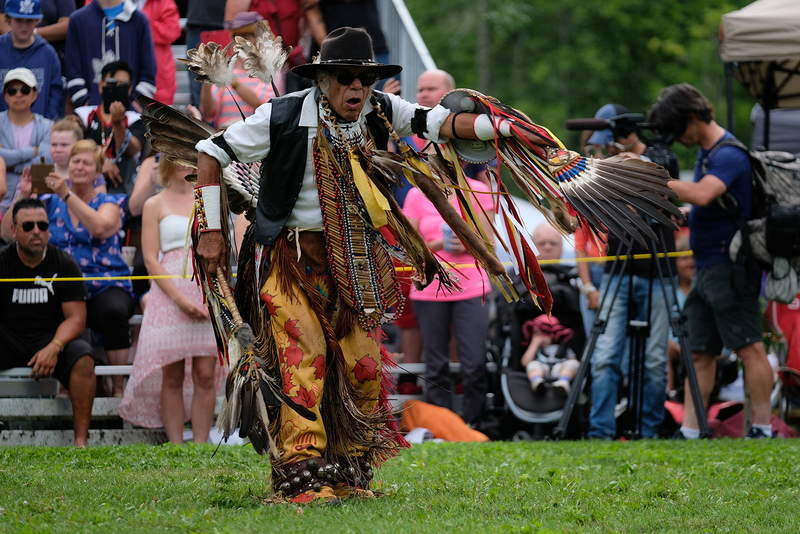 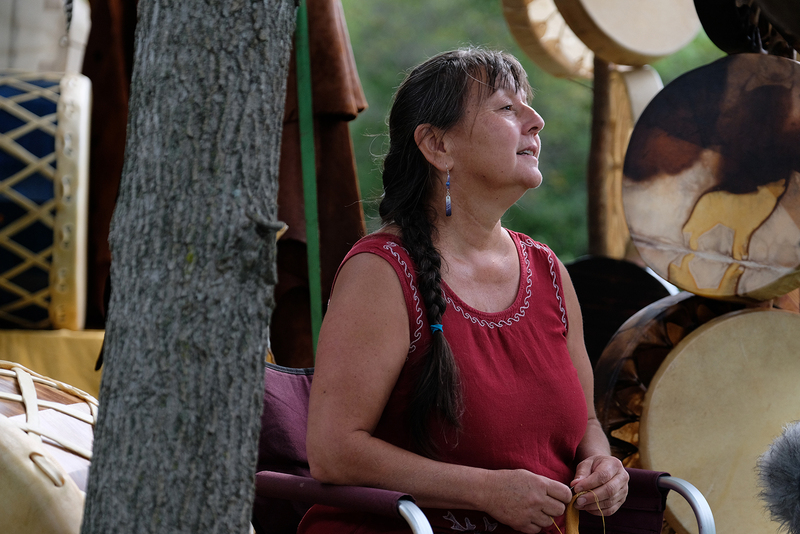 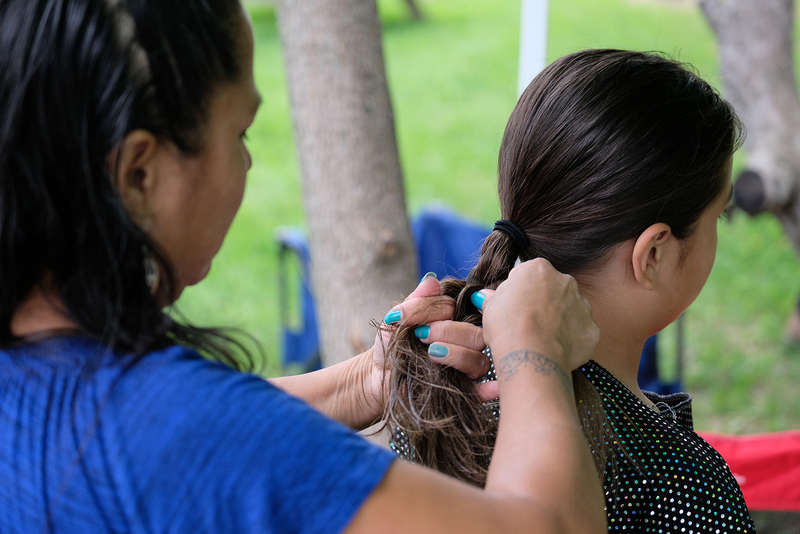 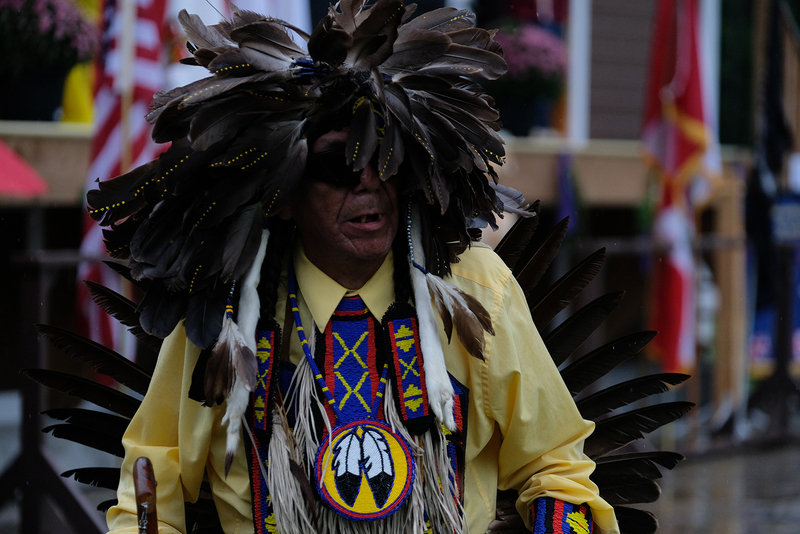 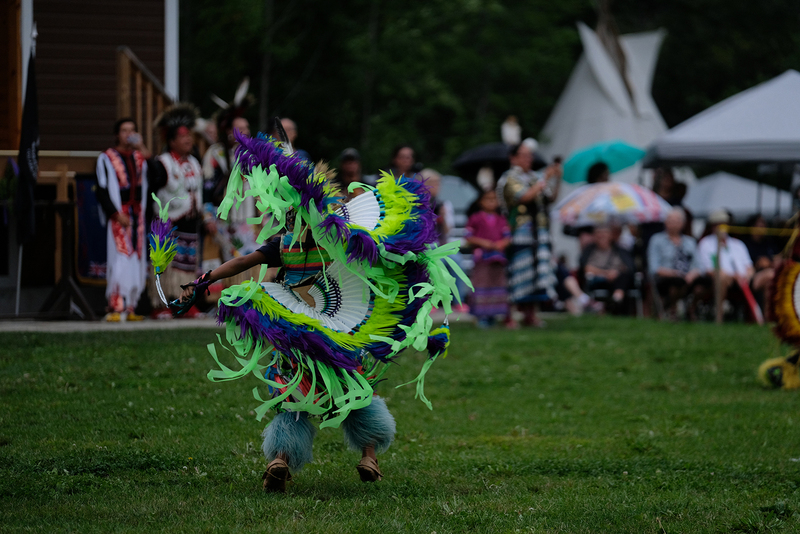 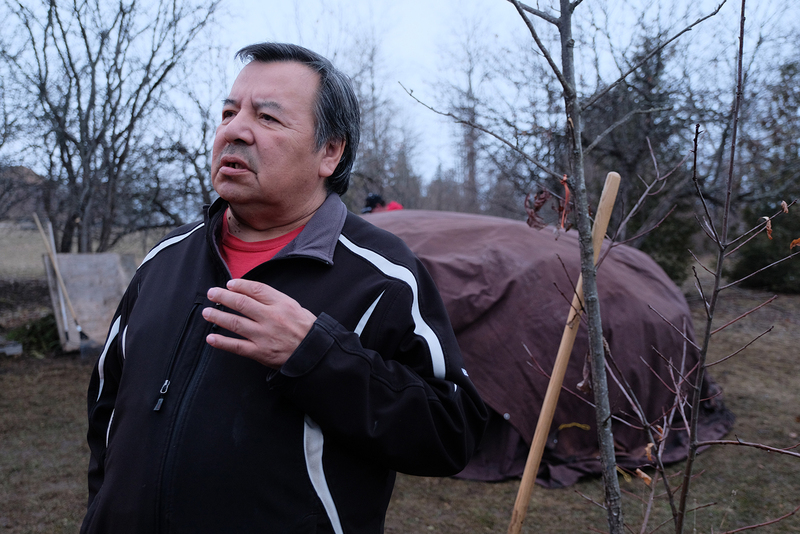 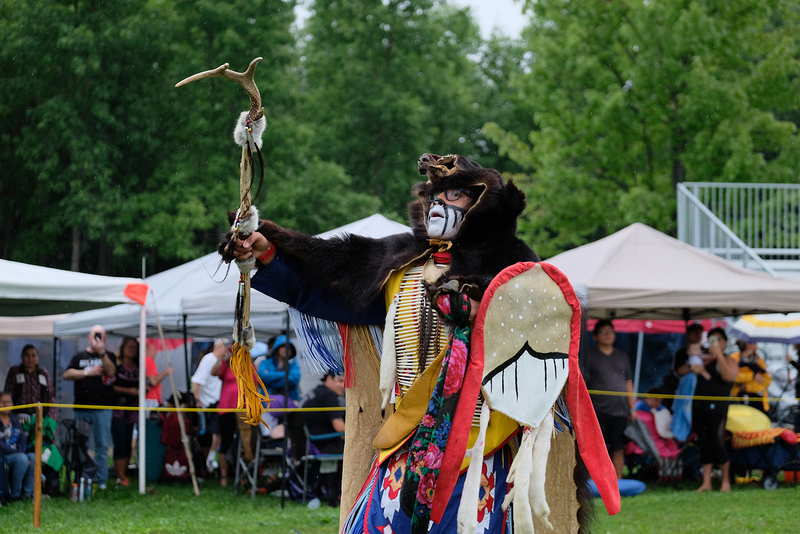 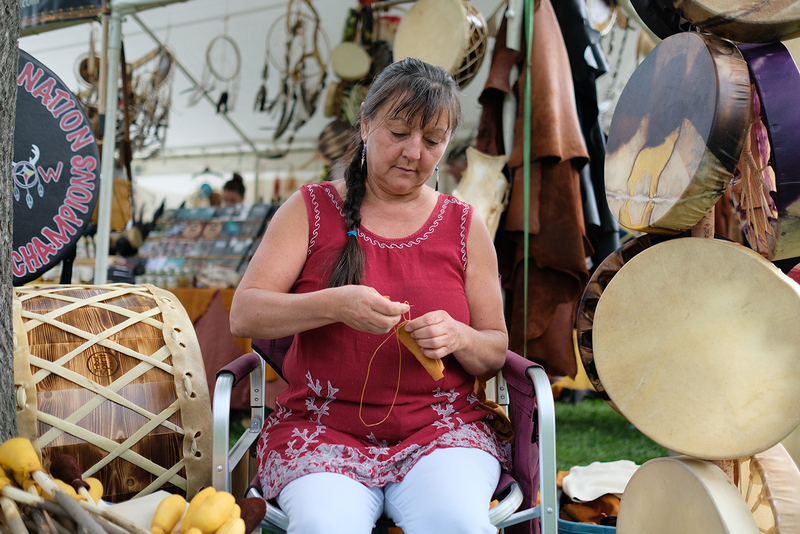 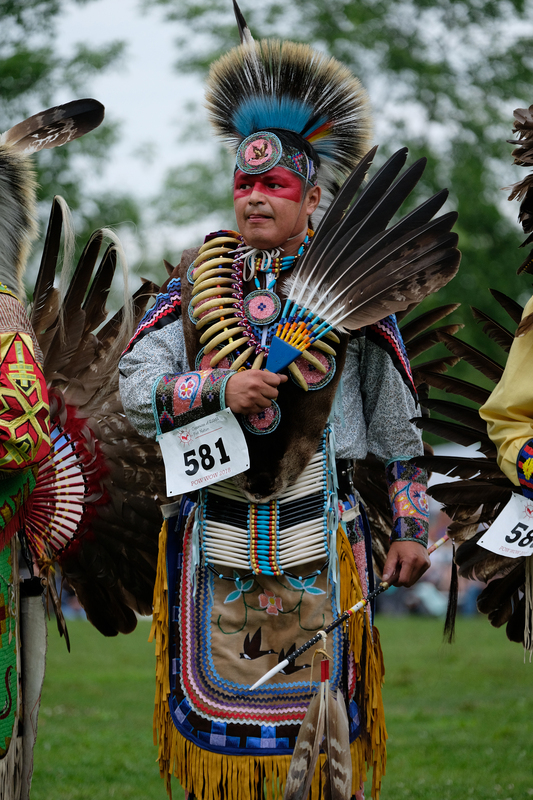 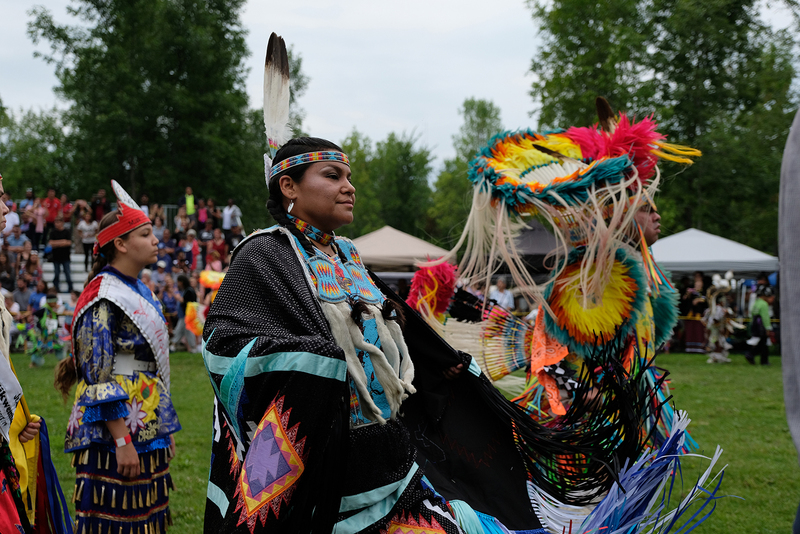 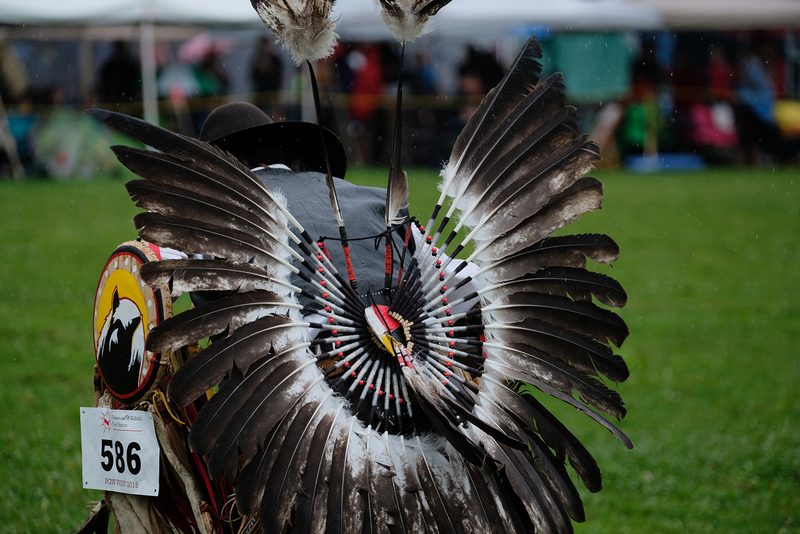 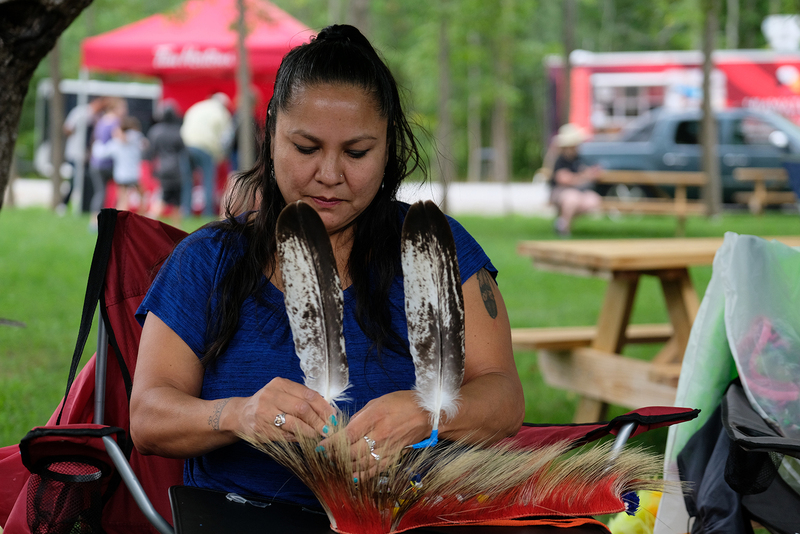 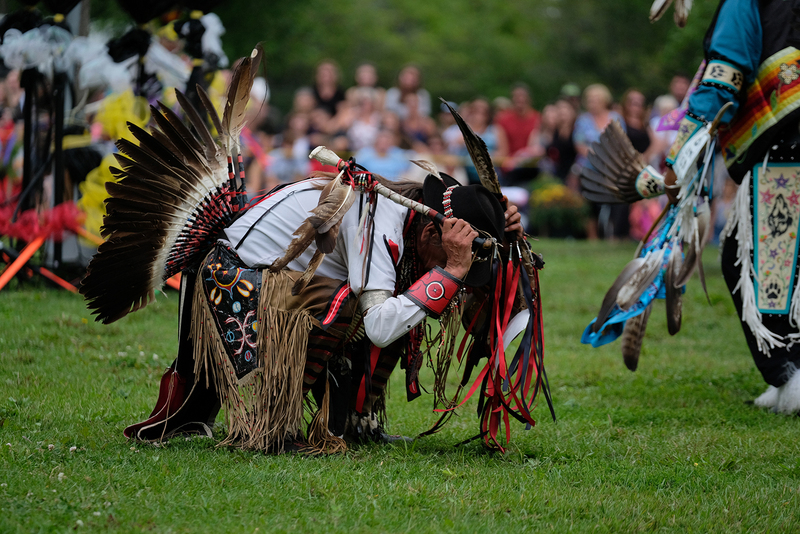 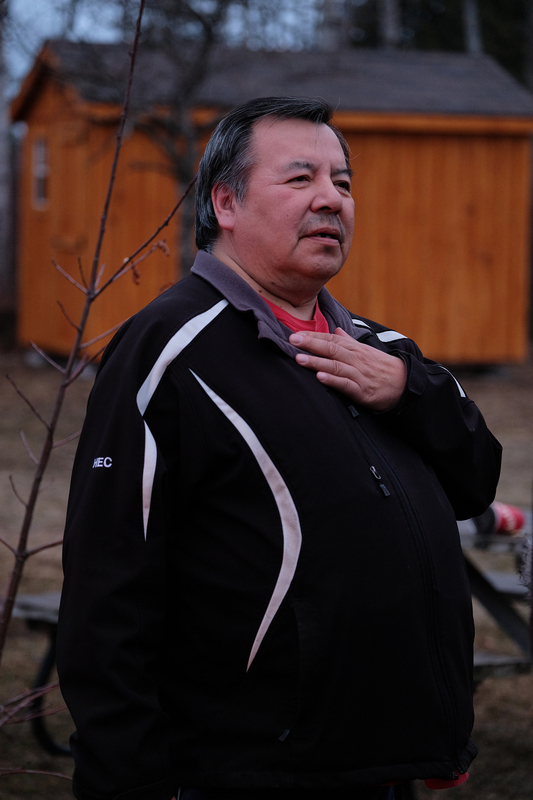 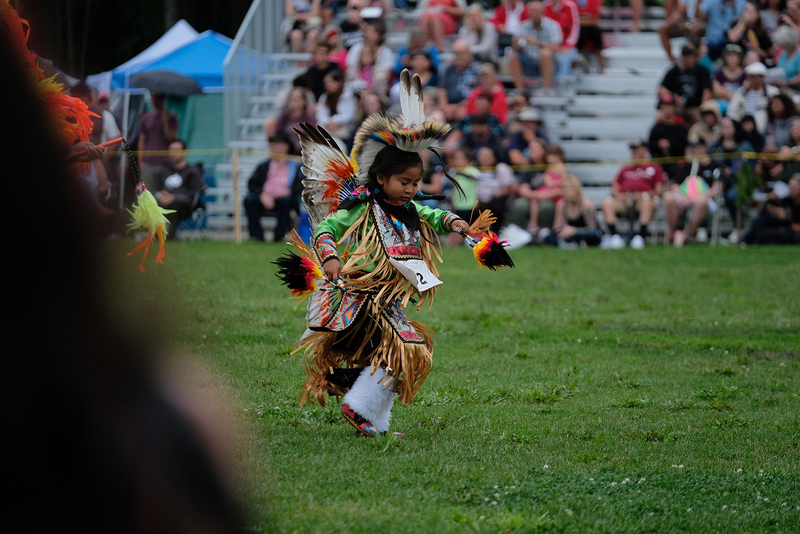 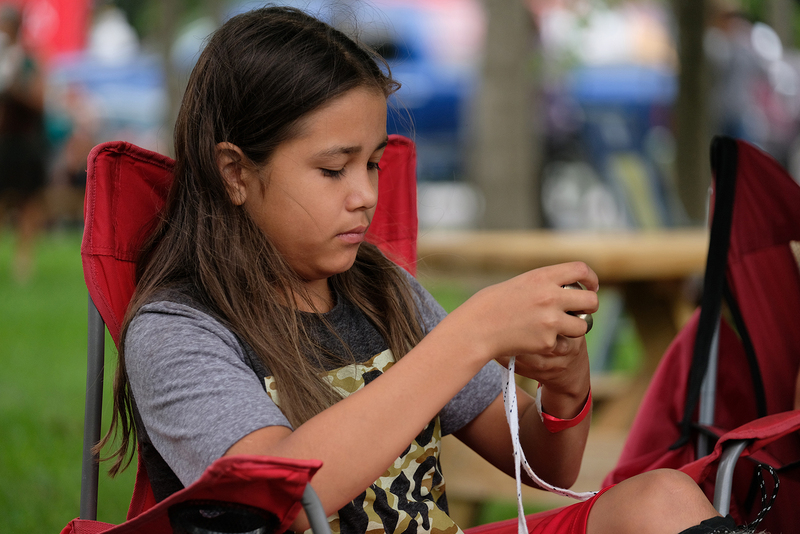 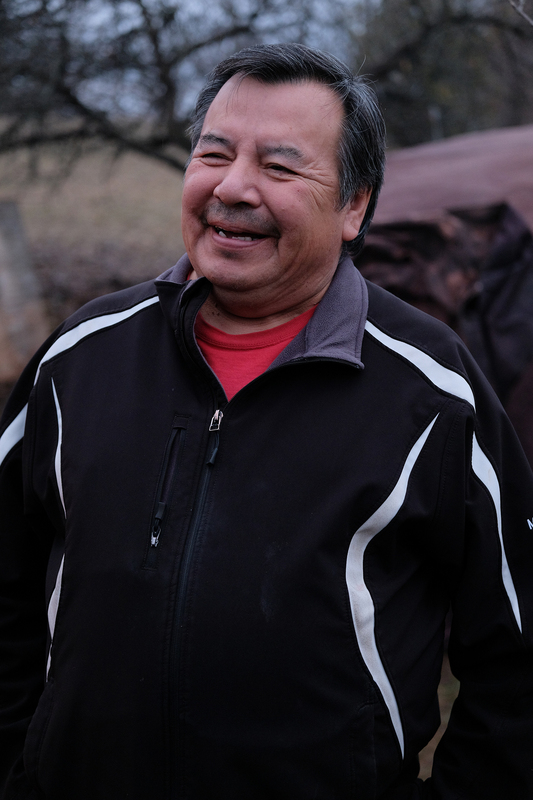 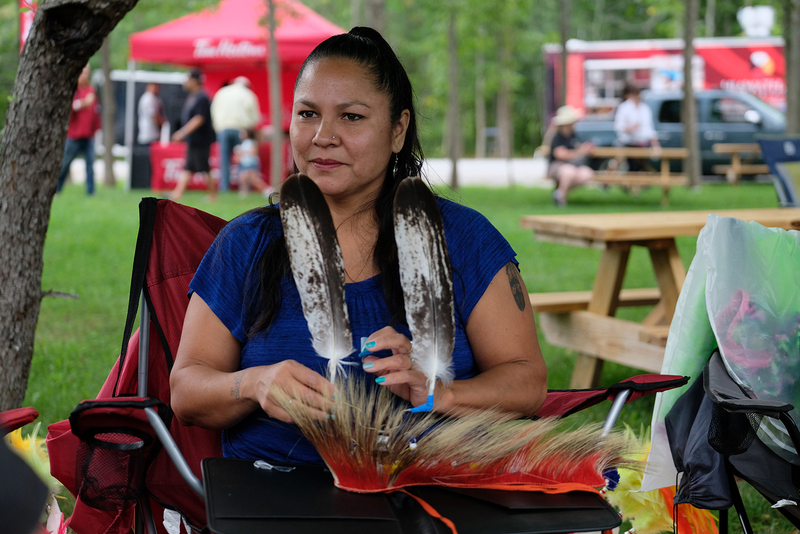 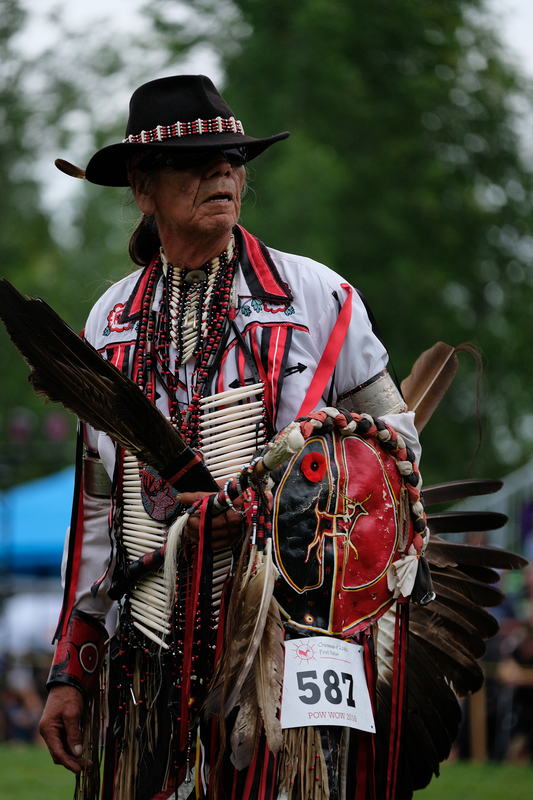 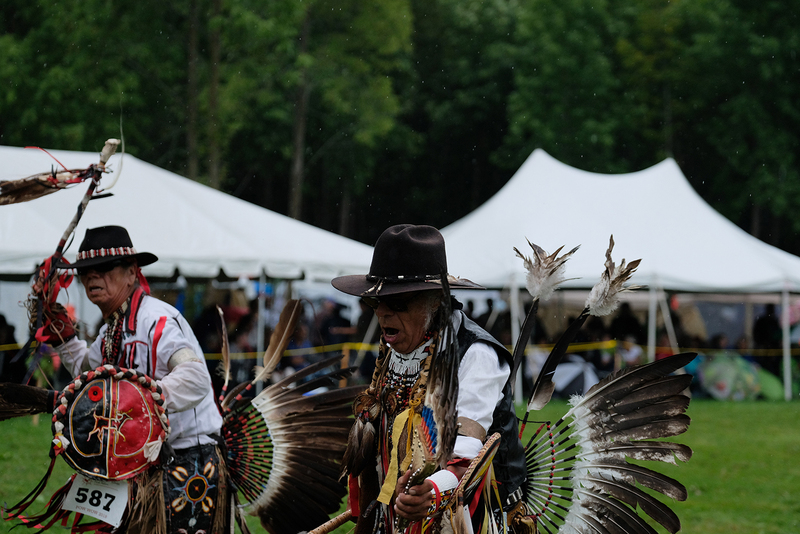 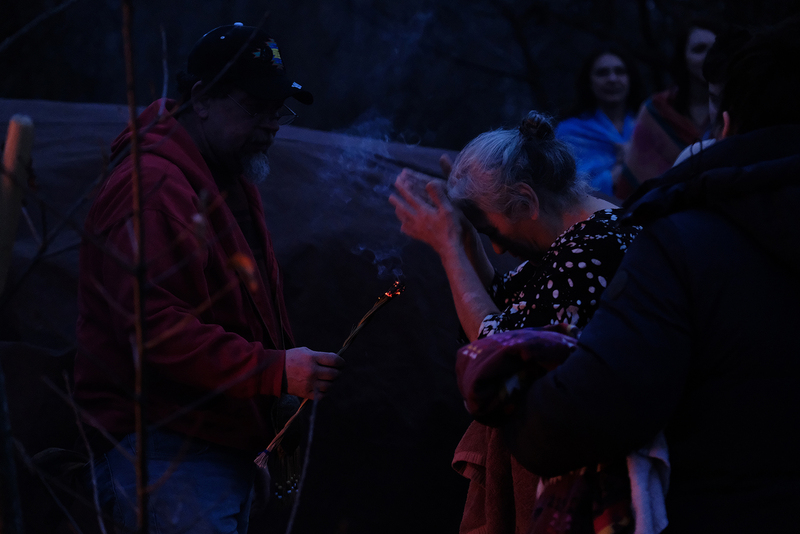 The Chippewas of Rama First Nation invite you to learn more about their community, whose pride in Ojibwe traditions and restoring traditional ecological knowledge are at the forefront of community visioning. 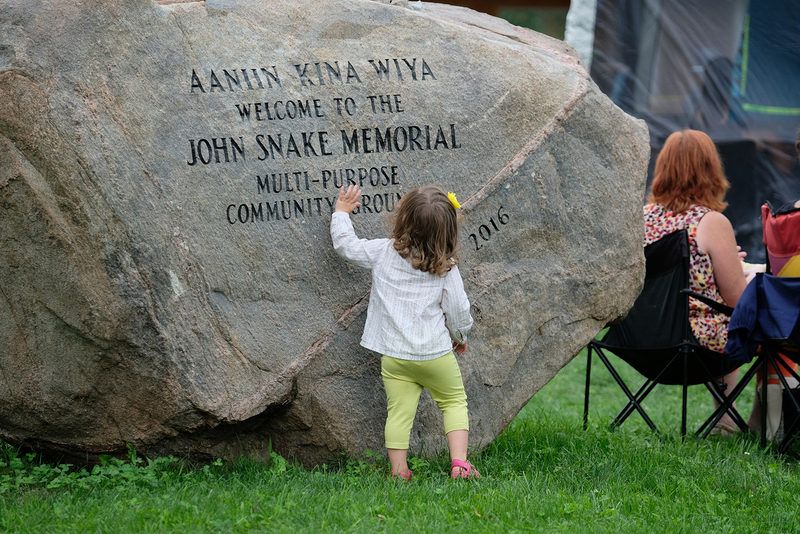 This stands alongside progressive programs, economic development initiatives and member services.